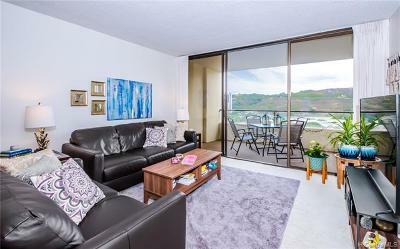 Mott-Smith Laniloa was constructed in 1976 and features units ranging in size from studios up to three bedrooms. Each unit has at least one parking stall, some have up to four. The resident parking area is gated for your security. There's also plentiful guest parking near the main entrance to the building. 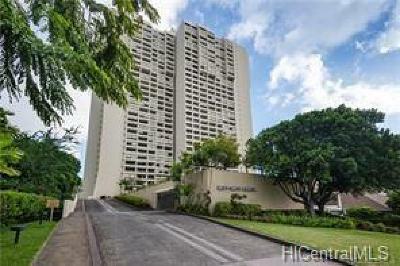 Mott Smith Laniloa is 34 stories tall and has a total of 428 residences. It's a large building and tastefully done - residents feel like they're part of a community. Amenities are a swimming pool, tennis court, barbecue area and meeting room. 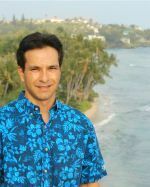 Mott Smith Laniloa is VA and FHA approved.